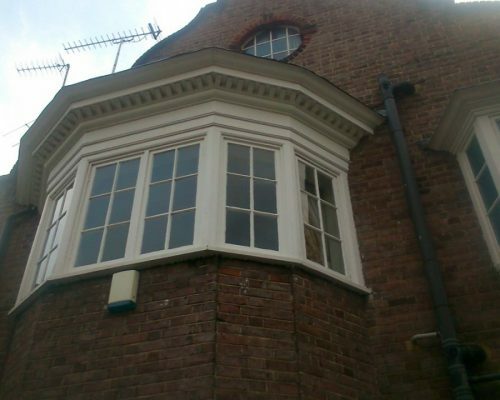 Here at Archway Joinery, we offer bespoke windows to customers throughout Bedford and the surrounding areas. Add real value to your property with Archway Joinery. Choose us for an extensive range of window installations for a stylish new look for your property in Bedford, Milton Keynes, and nearby areas. Get in touch today for a quote. Update the windows of your property with Archway Joinery. Each is bespoke and specially made for your property. All our windows are double glazed to comply with current building regulations. With us, you get traditional windows with modern fittings. Enjoy beautiful windows that blend perfectly with the architecture of your building. We provide an endless variety of finishes from plain to classic staining we are sure you will find the right style with us. For maximum ventilation and safety choose from our sapele or Accoya™ wood windows. Both wood styles are highly durable and are environmentally friendly. Our robust buildings provide high security and come with a 50-year guarantee. Choose our stylish products to suit any property from traditional to modern, call us today. 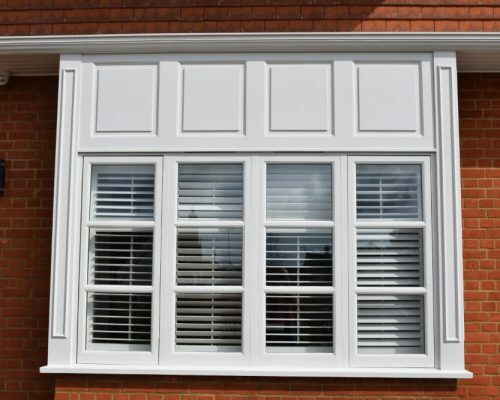 Why Choose Us For Bespoke Windows in Bedford? For more information on our bespoke windows or to arrange to have some installed, please don’t hesitate to get in touch with us. One of the Archway Joinery team are always on hand to help and assist. 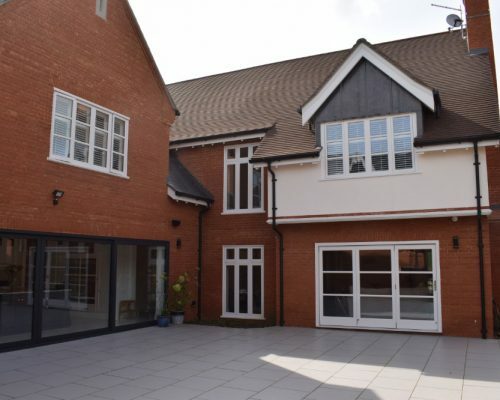 If you’re in need of bespoke windows installation in Bedford or any of the surrounding areas of Bedfordshire, then be sure to get in touch with Archway Joinery. No matter what your bespoke window requirements might be, we have all of your needs covered. 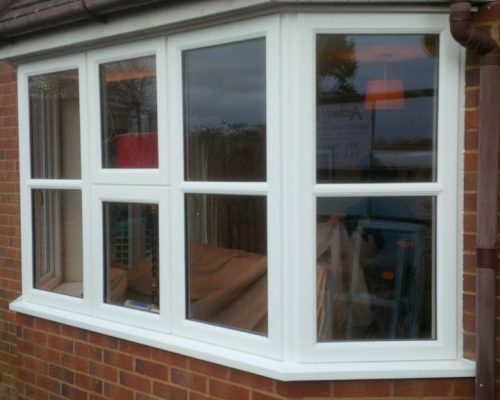 For professional window installation in Bedford, be sure to get in touch Archway Joinery today.